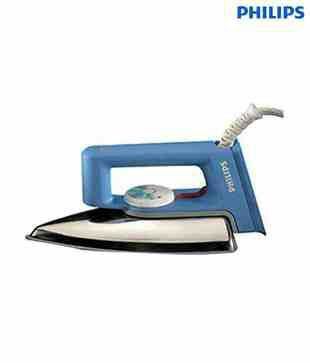 The Philips Steam Iron GC1930/28 is a specially designed steam iron that can offer you cool and smooth ironing. You do not need to work hard to iron your clothes. 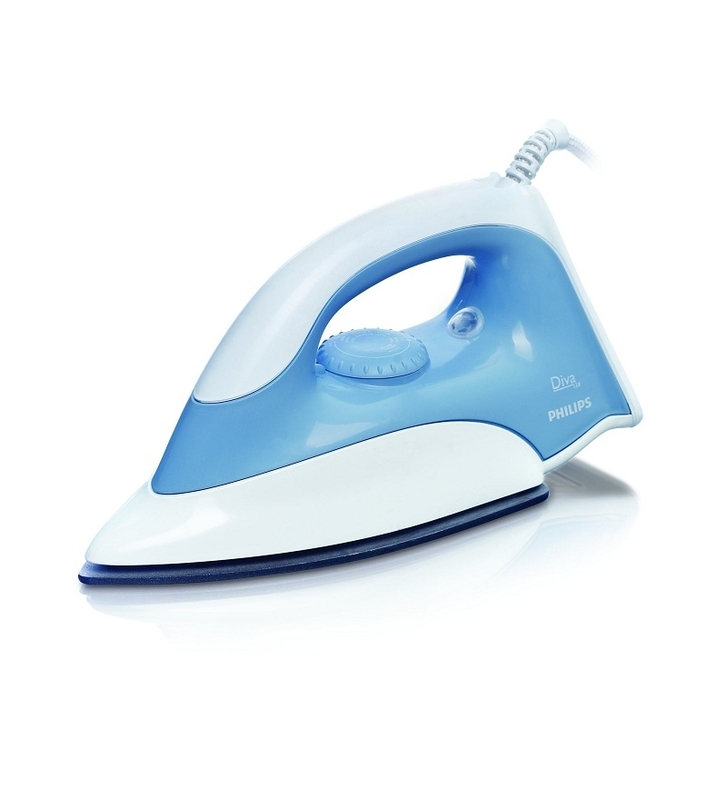 The auto steam boost function will intelligently remove all the hard to remove wrinkles from any type of attire. 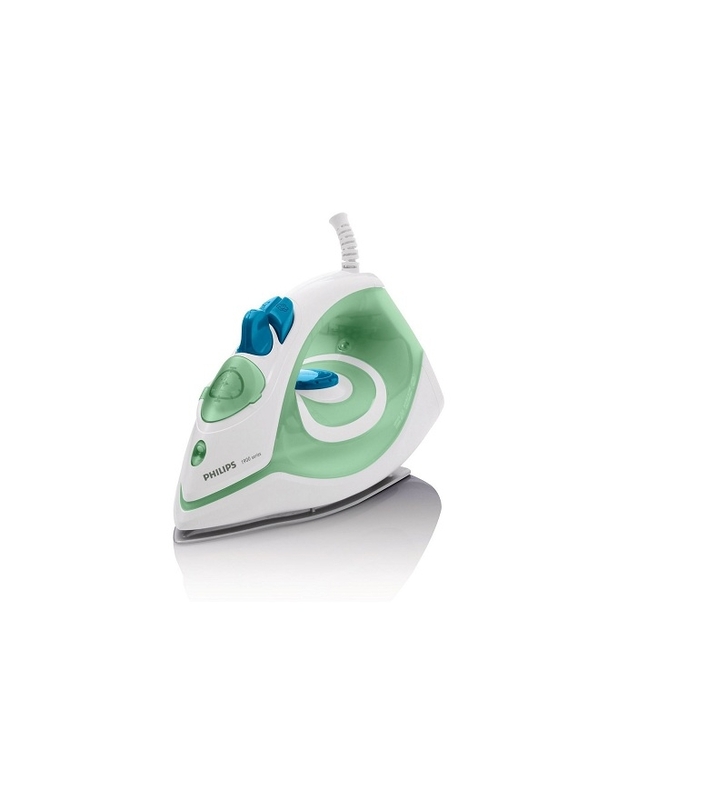 This Steam Iron is integrated with functional double active calc system that prevents any type of scale build up. 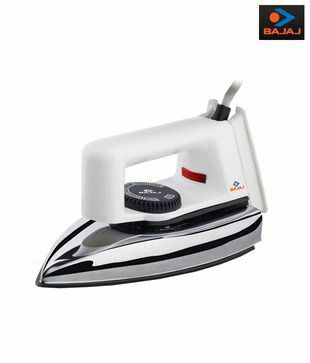 The Steam Iron GC1930/28 is also provided with arrangement that allows easy and quick filling and emptying of water tank.